Jose Canseco, the self-proclaimed “godfather of steroids” in baseball, believes Major League Baseball is completely free of anabolic steroids and performance-enhancing drugs. Canseco thinks the MLB’s anti-steroid policy has eliminated steroids from the sport rather than force athletes to use more sophisticated doping methods to evade detection. “I think it’s 100 per cent clean, I really do,” Canseco said. “I think the testing now is adequate. “And, you know, the whole process of, if you’re caught you’re not going to be spanked in the hand now, your salary is going to be taken away, you’re going to (miss) some games and, in some instances, your career could be taken away. Jose Canseco wrote “Juiced: Wild Times, Rampant Roids, Smash Hits and How Baseball Got Big”. “Juiced” was the nationwide bestseller that ignited the steroids in baseball scandal. 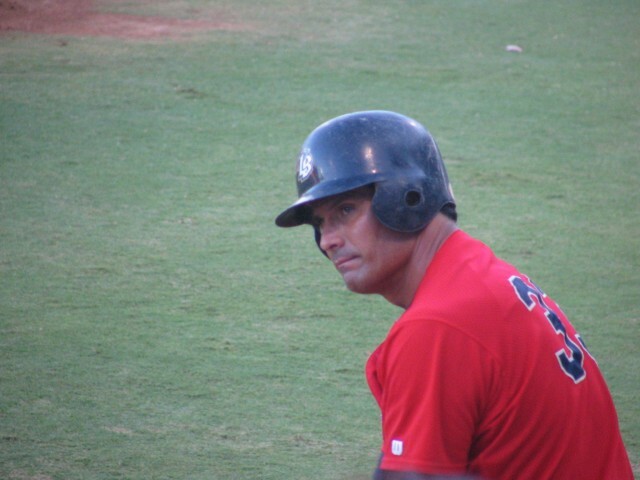 Canseco identified several professional baseball players as users of anabolic steroids in “Juiced” including Mark McGwire, Jason Giambi and Rafael Palmeiro. In a sequel to “Juiced” called “Vindicated”, Canseco also implicated Alex Rodriguez and Roger Clemens as steroid users in baseball. Of course, Canseco was right about the use of steroids in baseball when he wrote his first book but does he have any credibility speculating on the current state of doping in baseball? Canseco freely admits that he wishes he never wrote the book because MLB blacklisted him from the sport. Do Canseco’s current comments about (the alleged absence of) steroids in baseball reflect the actual state of affairs or is Canseco simply trying to ingratiated himself back into the sport that abandoned him?